FOO FIGHTERS guitarist Chris Shiflett will release his fourth solo album, "Hard Lessons", on June 14 via East Beach Records & Tapes/Thirty Tigers. Produced by Grammy Award-winning Dave Cobb, the disc features 10 new songs, including the lead single "Welcome To Your First Heartache", which can be streamed below. 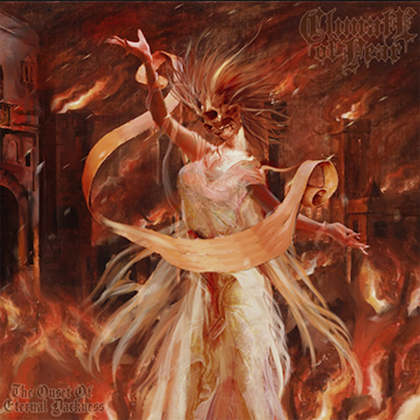 Ahead of the release, each digital pre-order comes with an immediate download of "Welcome To Your First Heartache" as well as the album track "This Ol' World", which was released earlier this month. Of the music, Rolling Stone praises, "…he fully brings the guitar-slinging pyrotechnics. A lick, a verse and a couple mean solos are all Shiflett needs to make a statement." 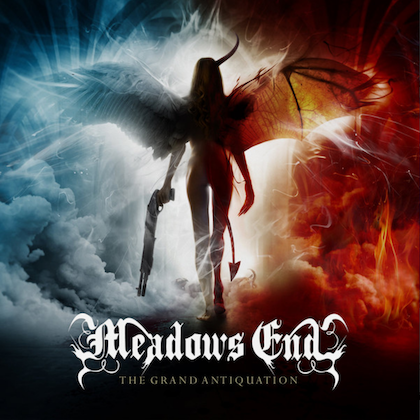 Recorded at Nashville's RCA Studio A, the album features Shiflett on electric guitar and Cobb on acoustic guitar as well as an all-star collection of studio musicians, including Chris Powell (Brent Cobb, Jamey Johnson) on drums and percussion, Brian Allen (Jason Isbell, Jamey Johnson) on bass, Michael Webb (Ashley Monroe, ELI YOUNG BAND) on keyboards and Paul Franklin (Vince Gill, DIRE STRAITS) on pedal steel and Kristen Rogers (Anderson East, Lori McKenna) on harmony vocals. The album also features a duet with Elizabeth Cook on "The One You Go Home To" and special guest guitarist Laur "Little Joe" Joamets on "This Ol' World". 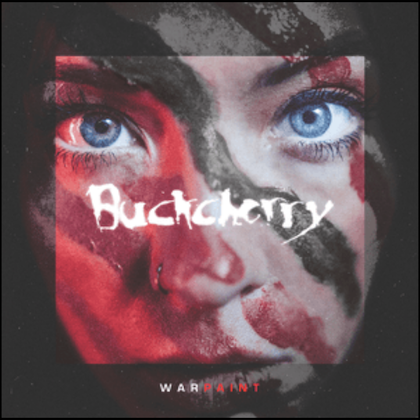 Of the album, Shiflett comments: "I remember one night between FOO FIGHTERS gigs last year I went out for dinner with Dave Cobb to chit chat about making this record. He said he had a vision of me playing through an old Marshall JCM-800. So, when it came time to record, we found one on Craigslist, cranked it up and it was perfect. "I think this record hits a little closer to mixing everywhere I've been musically into one big blender and comes out something a little different. "Since it was my second time working with Cobb and Co. out there at RCA Studio A, I kind of knew what to expect as far as his process, so I intentionally didn't overthink or over-demo the songs because I didn't want to get too stuck on any ideas I brought with me. I couldn't be more excited about the results." After recently wrapping tours with Cook, BLACKBERRY SMOKE and Kendell Marvel, Shiflett will travel to Europe later this month for a series of sold-out shows across the U.K., Norway, Denmark and Sweden. Additional North American spring/summer tour dates to be announced soon. 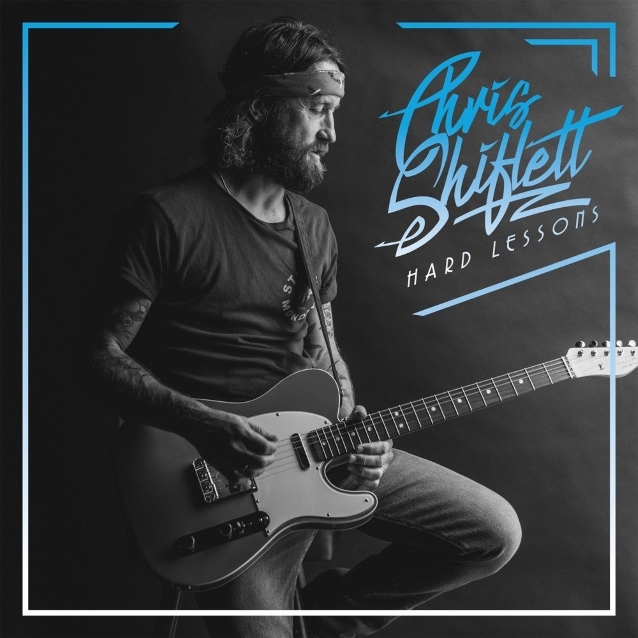 "Hard Lessons" is Shiflett's fourth solo album and the second in collaboration with Cobb, who produced 2017's widely praised "West Coast Town". Born in Santa Barbara and now based in Los Angeles, Shiflett is widely known as the guitarist for the FOO FIGHTERS as well as for his previous work with DEAD PEASANTS and NO USE FOR A NAME. 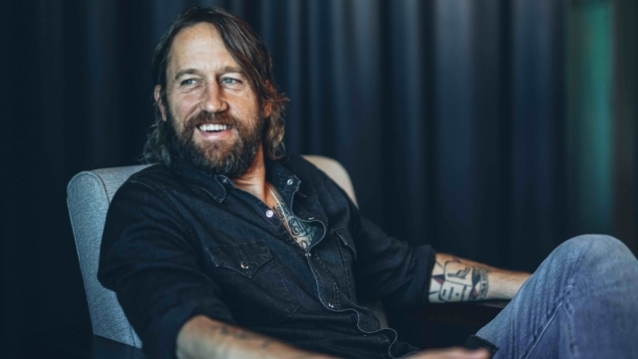 In addition to his work as a musician, Shiflett is the creator and host of the biweekly podcast "Walking The Floor With Chris Shiflett", which Entertainment Weekly named one of "the best podcasts of 2018" stating, "The lively, genial, and deeply knowledgeable host puts his musician guests — from critical favorites to superstars, and ranging from country to punk — at ease, allowing them to expound on everything from inspiration to gearhead talk. A must for fans actually interested in hearing about the music." Past guests include Merle Haggard, Dwight Yoakam, Chris Stapleton, Sheryl Crow, Mike Ness, Steve Earle, John Doe, Sturgill Simpson, Lee Ann Womack, Vince Gill and more.